You are finally going to make your dream come true! A wonderful holiday in Scotland… a journey on the road in the style of Thelma and Louise. You and your good friend have planned everything are about to arrive at Dunnottar Castle to experience the amazing view of the sunset over the sea. But you never could have imagined that, suddenly, a big stone would damage the tires and prevent you from continuing your journey. What should you do? Where can find a mechanic? 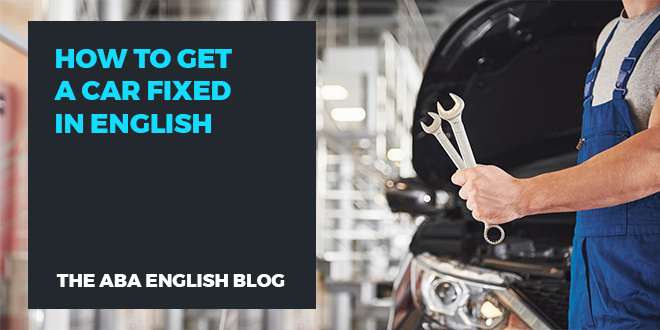 The English vocabulary that you will need to go to the mechanic from @abaenglish. A car trip is an excellent way to achieve all of the goals in your itinerary without the difficulties and setbacks of public transport. It also gives you the opportunity to discover unexpected places in the landscape as well as jewels of art and nature that you could hardly access on foot or by bus. In some countries, such as Ireland and Scotland, a car is the best way to move around freely and to enjoy not only the destination but also the wonderful natural landscape of your surroundings. That being said, do you have the necessary English to communicate with a mechanic in case your car breaks down? It would not hurt to add some useful phrases and specific vocabulary to your travel log in case you need to go to a repair shop. Now you have the vocabulary to communicate with the mechanic in case your car breaks down as well as a selection of essential phrases. 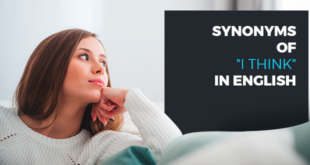 Beyond the specifics, before starting a trip abroad, it is always a good idea to refresh your English a little. 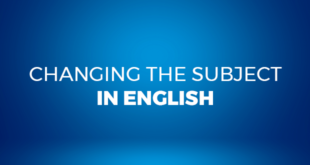 Have you ever tried an online English course? 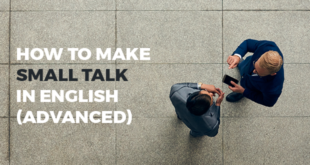 ABA English offers 144 free video classes and the same number of short films to help you learn the English that is necessary for daily communication. Why not try it?